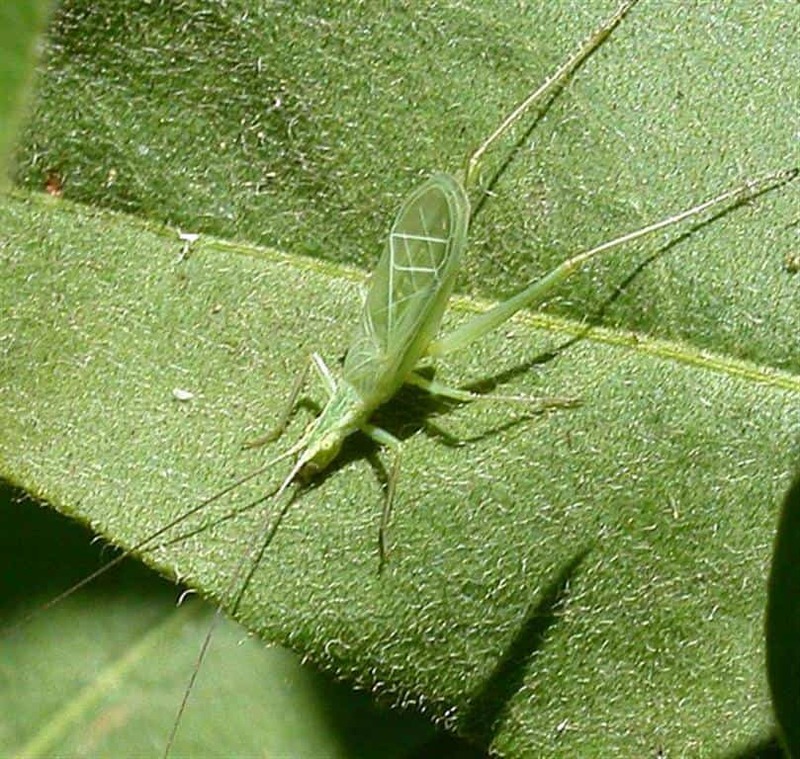 Snowy Tree Cricket – a living thermometer! Last night on Maple Crescent, I heard my first Snowy Tree Cricket of the summer. It started calling at about 8:30 p.m. Also known as the “thermometer cricket” you can use the cricket’s chirping rate to estimate air temperature. For degrees Celsius, count the number of chirps in 8 seconds and add 5. Watch and listen to the Snowy Tree Cricket here.